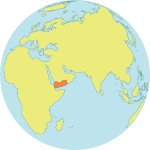 SANA’A, Yemen – Four years into conflict, Yemen has become home to the worst humanitarian crisis in the world. Over 22 million people are in need of immediate humanitarian assistance. Two thirds of the population do not know when their next meal will come. As fighting and airstrikes thrust millions to the brink of starvation, Yemen’s looming famine threatens to become the worst in recent world history. Women and girls did not bring about the conflict, but they are bearing the heaviest burden. An estimated two million pregnant and lactating women will be at risk of death if famine strikes. Some 1.1 million are already acutely malnourished, heightening the chance of miscarriage and stillbirth. While the number of women and newborns who have died from pregnancy- and childbirth-related causes since the crisis began remains unknown, mortality rates have almost certainly spiked – and this in a country already suffering one of the highest maternal mortality ratios in the region. Nearly half of all health facilities in Yemen are no longer operating, cutting pregnant women off from emergency obstetric care. Even women who live within distance to a working medical facility often cannot afford its maternal health services. “I thought of committing suicide, but I refrained for my husband,” she said. Many of these losses are preventable. Worldwide, a woman dies giving birth every two minutes – and over half of these deaths occur in countries, like Yemen, affected by humanitarian crisis or fragility. Yet an estimated two thirds of all maternal and newborn deaths can be averted by well-trained midwives, according to UN data. Maleka was pregnant when violence descended on her home in Taizz, but she – along with many women in her position – decided to steer clear of the hospital. “We are afraid that it might be targeted,” she told UNFPA. In August, the only major referral hospital in Hodeidah was brutally attacked. Instead, Maleka turned to a UNFPA-supported midwife for antenatal, delivery and post-natal care. Midwives can reduce a woman’s risk of dying from severe bleeding, sepsis, eclampsia, obstructed labour and other complications. 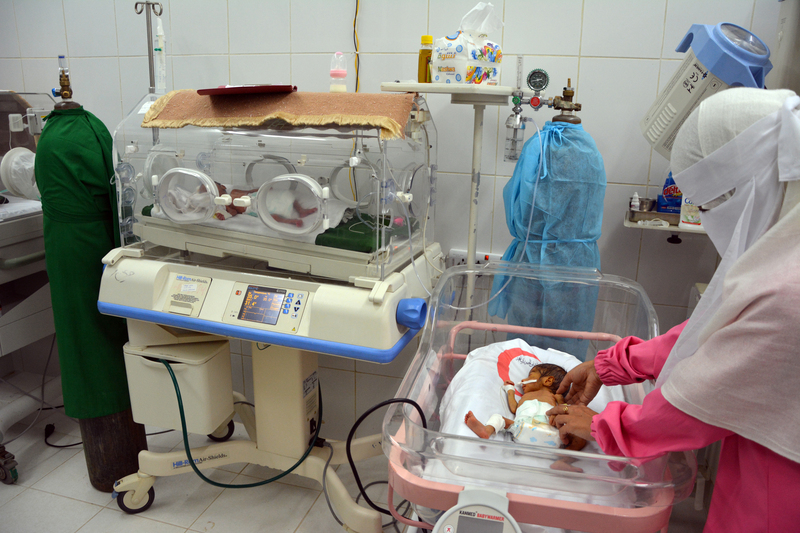 UNFPA has trained some 7,500 midwives in Yemen. With the support of partners, UNFPA remains on the ground, working now to support 2,500 unemployed midwives and establish community clinics for maternal and newborn health services. To date, a total of 120 community clinics have been opened in the hardest-hit areas, including 40 this year, which have served more than 2,000 women and 1,900 newborns and children. The Fund’s work does not stop here. 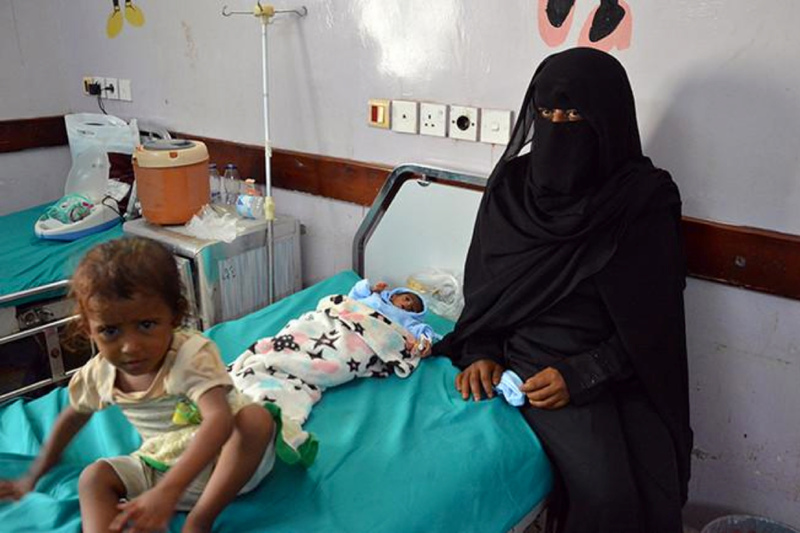 Since the start of 2018, UNFPA's response in Yemen has reached more than half a million people, including over 150,000 women and girls receiving protection services – such as health care, legal support, livelihood-skills development and cash assistance – and 250,000 reached with sexual and reproductive health services. UNFPA is also supporting 206 health facilities to provide care for pregnant and lactating women. With over 3 million women and girls of reproductive age in Yemen, UNFPA and its partners will continue to help ensure their specific needs are not overlooked.